And like he does in Coney Island, Marty Markowitz also brings free concerts to Brooklyn’s Wingate Field each summer. 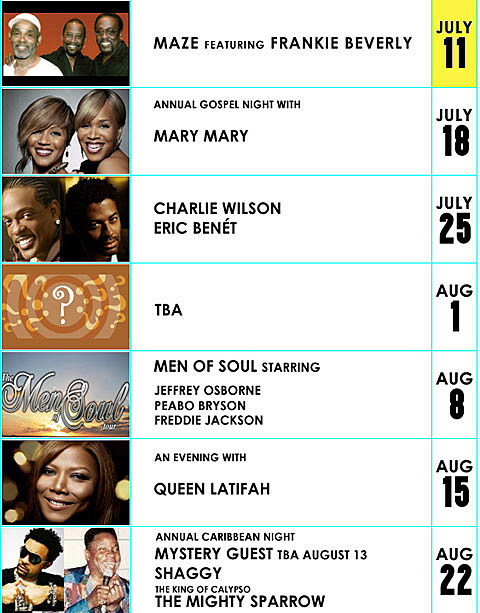 The 2011 Martin Luther King Jr. Concert Series happens every Monday through August 22. 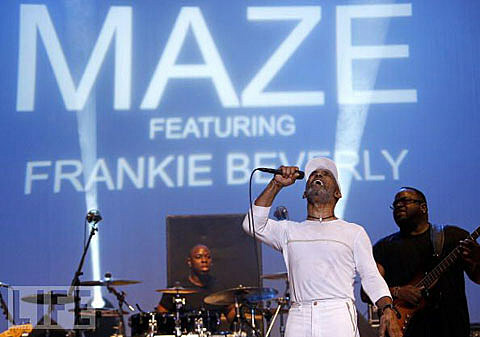 The first one, on July 11th, will feature Maze with Frankie Beverly. The entire lineup, mystery guest included, and more info is below…. which is located on Brooklyn Avenue between Rutland Road and Winthrop Street opposite Kings County Hospital. Possible rain date on Tuesday night.